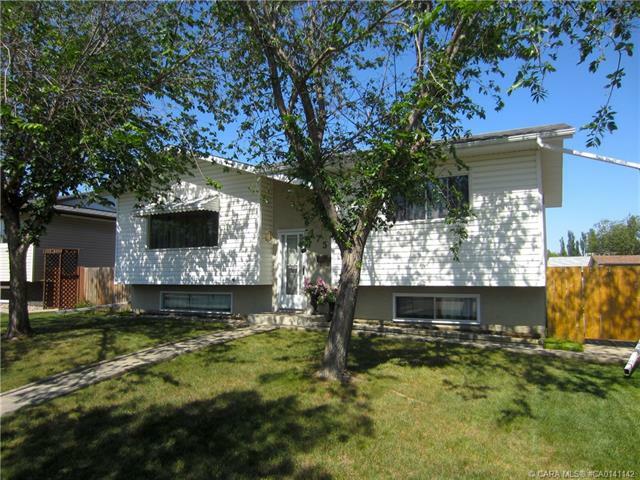 Check out this solid Bi Level Home - walking distance to parks and Jack Stuart School. Well kept, cared for and ready for you to call Home! Wonderful main floor layout with big bright windows, spacious living/dining and a cozy kitchen. Master Bedroom is a good size and provides his/hers closet space. Renovated main floor 5pc bath with new vanity, tub, toilet and tile surround. Bright windows continue to the basement and includes an open Family room with space for all sorts of play and provides a cozy den area as well. Two sizeable bedrooms can also be found in the basement - both with a cushy subfloor making the space even more inviting. Additional renovated 3pc bath and convenient laundry/storage room can also be found. Heading outside you'll appreciate the large, fully fenced yard with fire pit, shed and two tiered deck. Additional improvements include new shingles, high efficient furnace/hot water tank and new trim/flooring in the basement. Wonderful Options - You'll love it!